Turfing Dorset a meter at a time! Turf for gardens in Dorset are available on a daily basis, all year round from Turf Lawns. Turf Lawns have been established and supplying seeded turf in Dorset for over 15 years. We are a family run business passionate about our turf production. 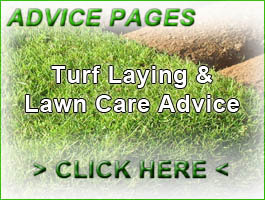 Use our calculator to the right of the page for an instant quote for your turf delivery in Dorset. Turf Lawns also offer next day turf delivery at no extra cost if you order before 12pm. Our prices are very competitive and we do not charge VAT. Our instant quote is a total delivered price, there are no hidden charges. All of our turf is meticulously grown to the highest standards. 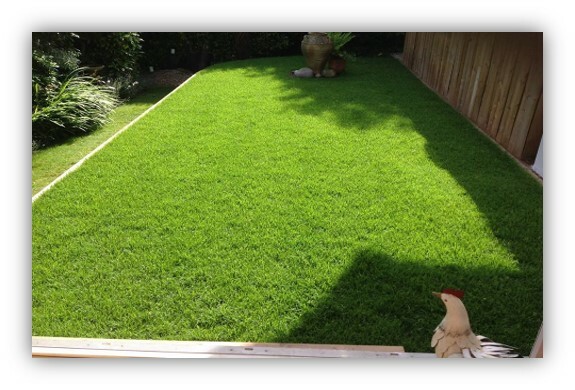 Turf Lawns turf offers great durability combined with an impressive appearance. 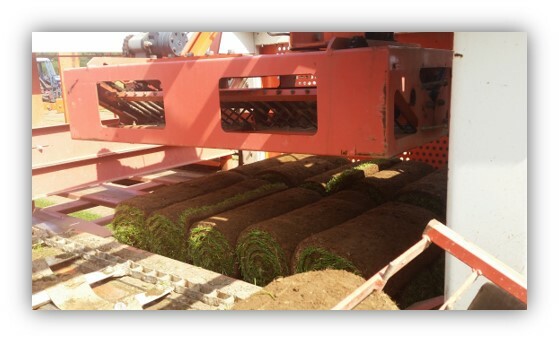 Our turf rolls are cut in the latest spec 60cm wide rolls making them much easier to handle and lay in comparison to the old narrow rolls. Our experienced friendly staff would be happy to offer you free advice and answer questions about all of your turfing needs. Please feel free to call us or contact us via our instant messaging support button. We pride ourselves on being one of the leading suppliers of quality turf in Dorset. Next day turf deliveries are available to all areas in Dorset.